“I know your deeds, that you are neither cold nor hot. I wish you were either one or the other! 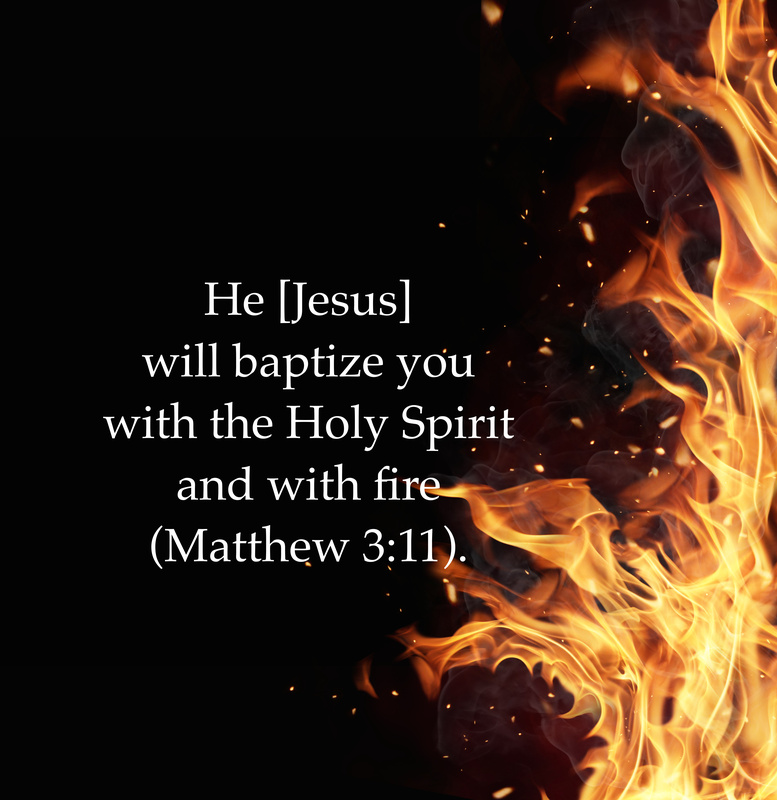 So, because you are lukewarm- neither hot nor cold- I am about to spit you out of my mouth” (Revelation 3:15-16). Jesus speaks clearly to the modern church through these words written to an ancient one! They still apply to Christians today! In fact, all of His analysis and rebuke to the Church in Laodicea translates well to the Western Church. Are we fervent for the things of this world or for the things of God? fer·vor- intense and passionate feeling. Spiritual fervor means the qualities of Jesus Christ’s nature are ever-increasing in our lives (See 2 Peter 1:3-8), which, in turn, means we are active in building the kingdom of God. One who lacks spiritual fervor is “nearsighted and blind, and has forgotten that he has been cleansed from his past sins” (2 Peter 1:9). Are you cold, hot, or lukewarm? If you’re hot, keep tending your altar- you’re burning brightly and impacting this world for the glory of God. And just like a natural fire spreads, your personal revival will affect your community of faith. If you are cold or lukewarm, pray in the Spirit. Ask the Father for the Spirit’s infilling (See Luke 11:13) and “pray in the Spirit on all occasions” (Ephesians 6:18), but especially pray when you detect a numbness or an apathy in your soul to the things of God!